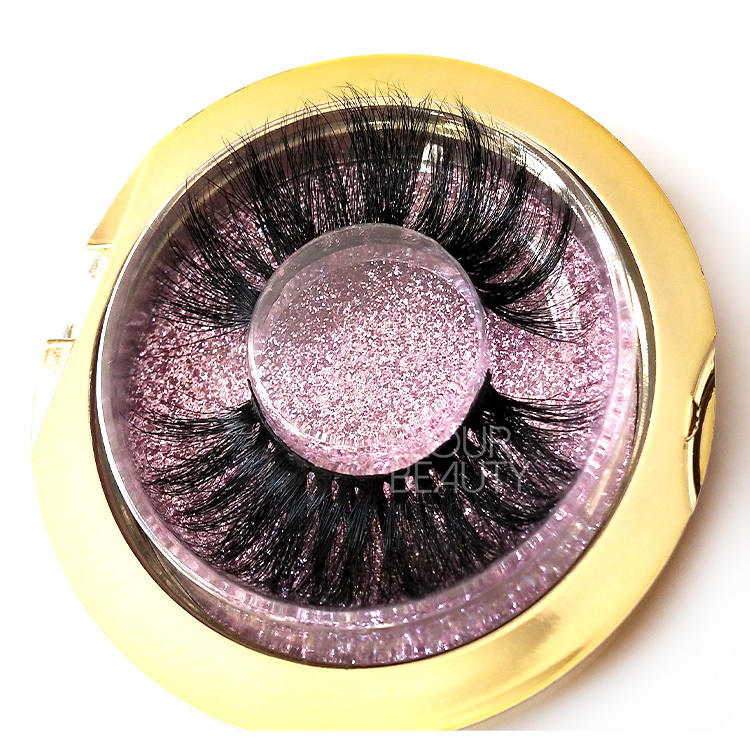 Private label 25mm 5D mink wholesale eyelash vendors.5D mink eyelashes are made by the newest technique,to make the lashes more fluffy,wispy and unique looking.And also the 5D mink lashes can make into 25mm length,that is not all our lashes can do.Only use the best purple mink hairs can do the best 5d mink lashes.And we are one of the biggest eyelash manufacturer and vendors in China to do the best quality mink eyelashes wholesale,first hand lashes,wholesale price.Private label packages with free design for you. 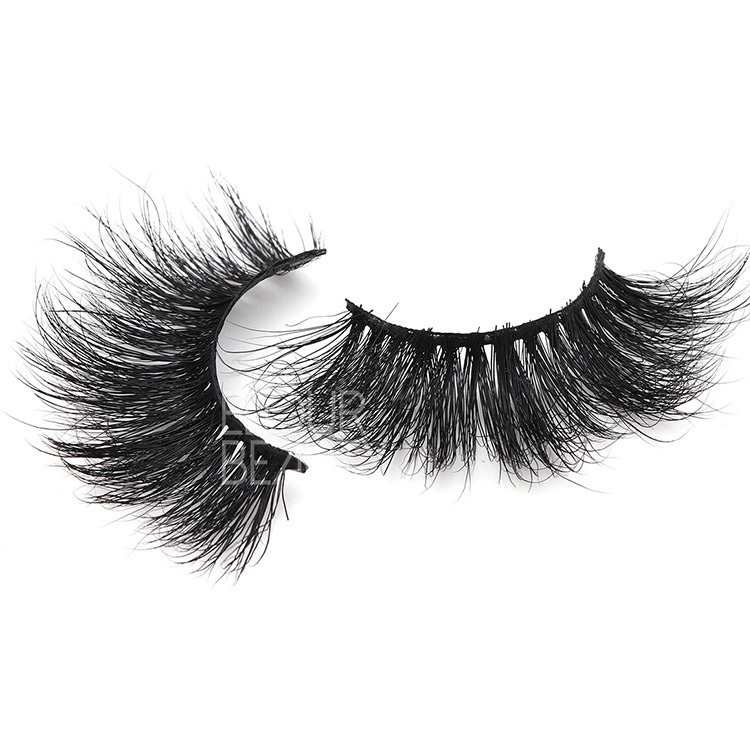 What is the 5D mink eyelashes?That is the newest mink lashes with long fluffy hairs,wispy looking,super soft,gorgeous.We launched more than 40styles of the 5D mink lashes,some long big lash styles for the big eyes choices.We do wholesale for the 5D mink lashes with best quality,and OEM,ODM for your own packages. 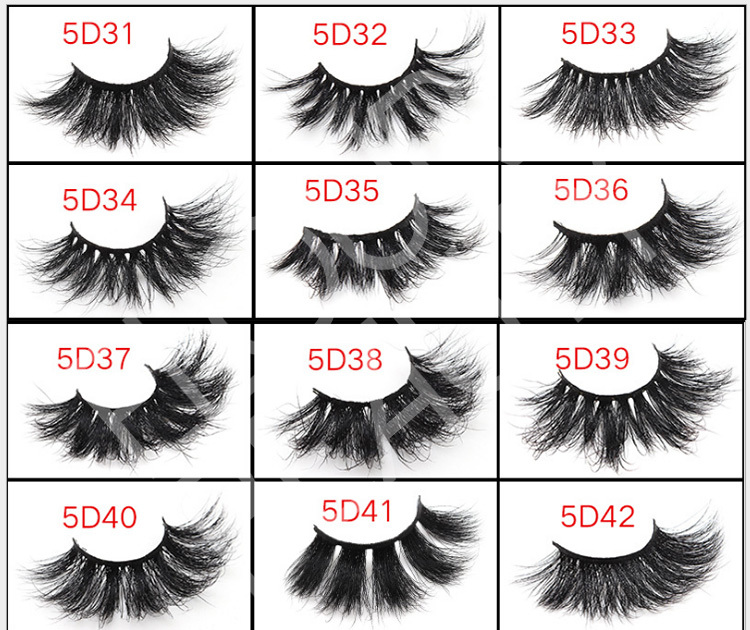 We have more than 60 styles for the 5D mink hair lashes,and the new styles are launching gradually.And we guarantee for the high and stable quality for each pair and each lot of the lashes.And we have many new styles recently,if you are interested,please come to us. 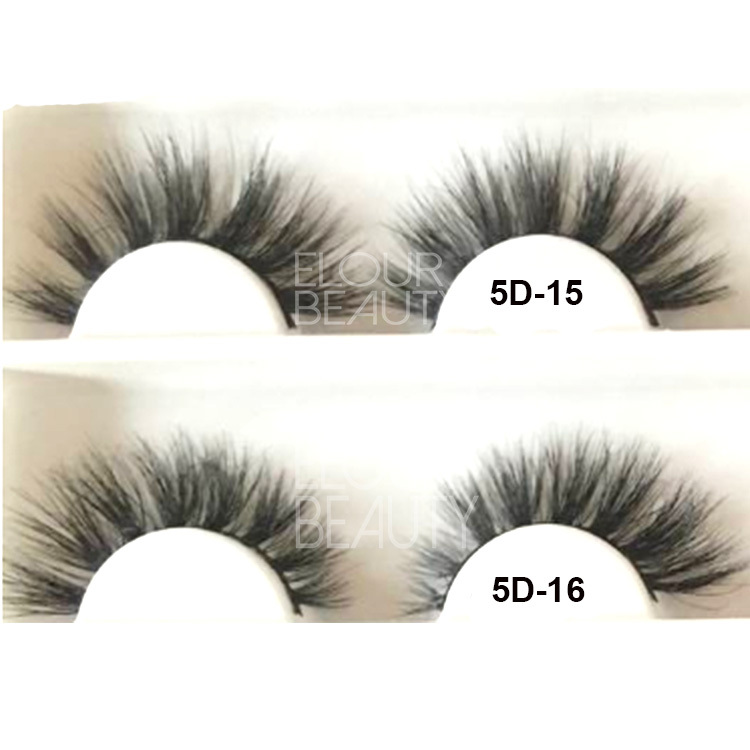 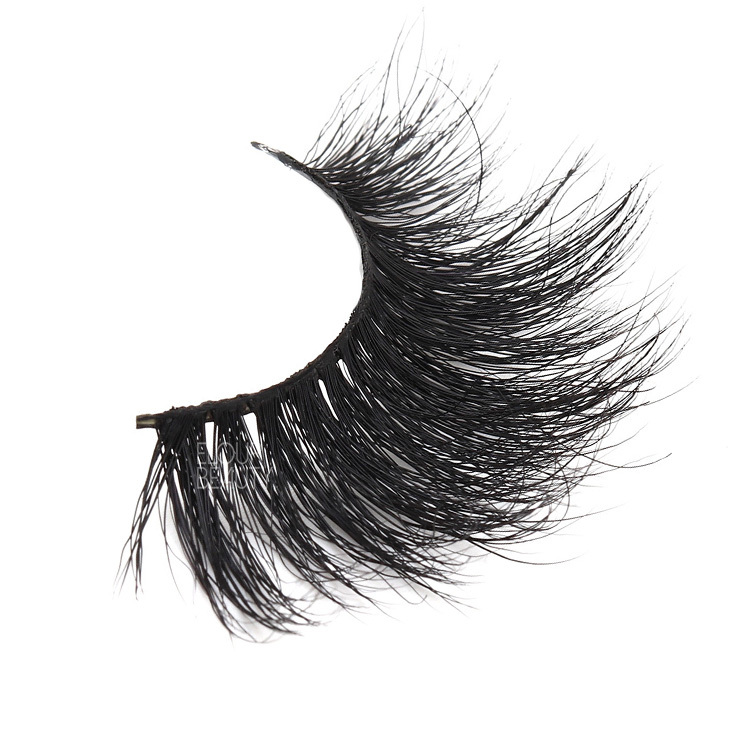 These are the big lashes 5d lash with 25mm long hairs,and we also have other more than 30styles of 5d mink lashes for choices. 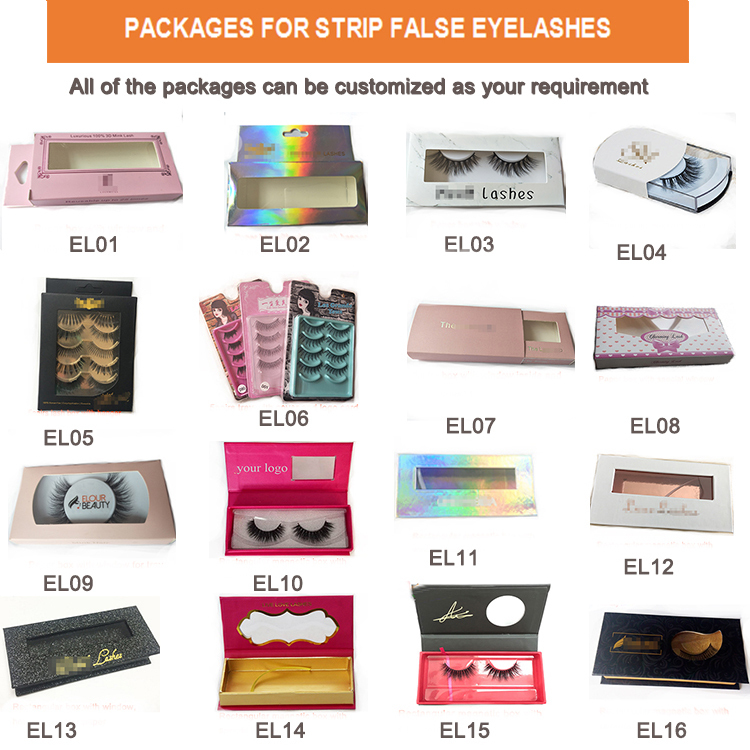 This is the newest magic square lash boxes in 2019,what will be for the newest top quality 5D mink lashes meet with the newest excellent magic square lash boxes?Surely will be the 2019 top hot selling lash sets. 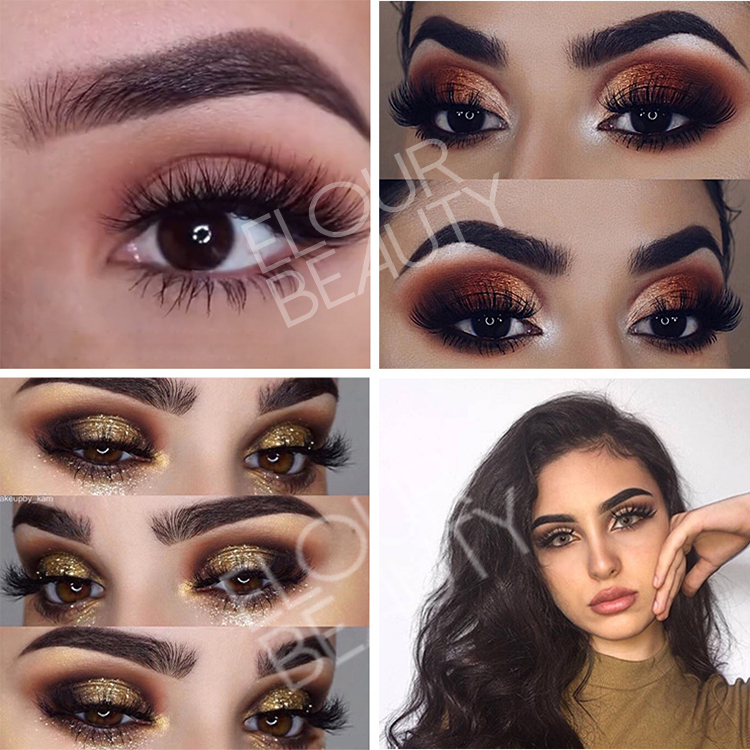 Your own logo,your own color boxes are free design! 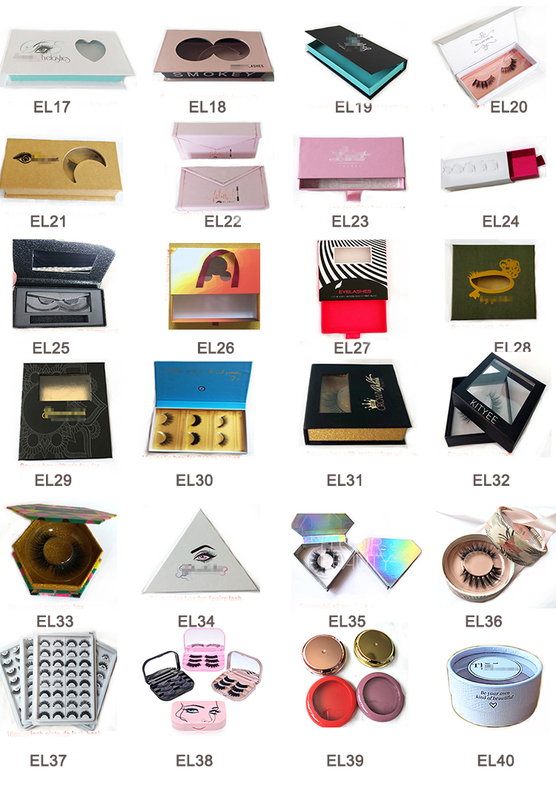 These are the others box styles,we have more than 500 boxes styles for your choice,different colors,different shapes are for you,all free design.Surely will pack your lashes luxury and high quality. 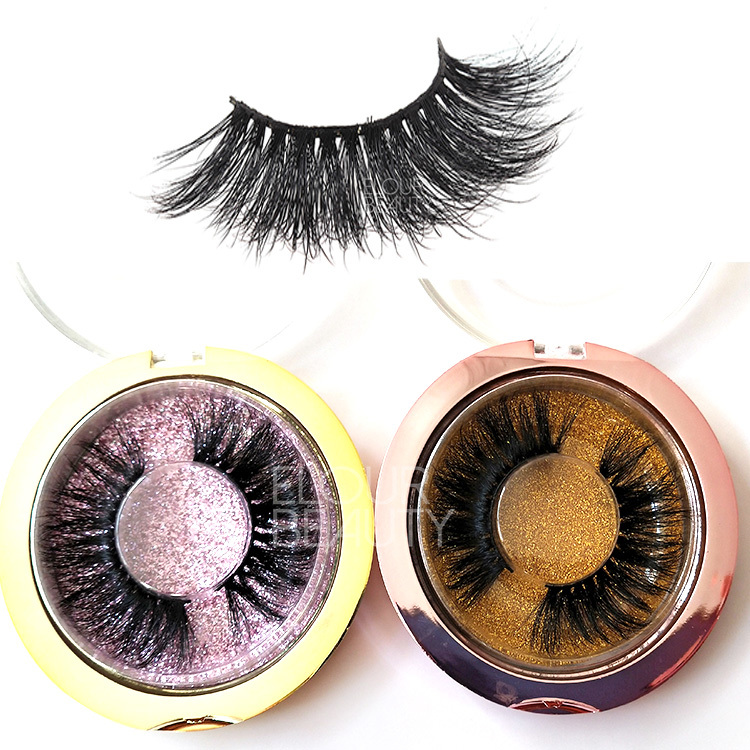 Acts speaks louder.These are our cusomters wearing and feedback,so you rest assured to try our lashes,they will be your favorite lashes. 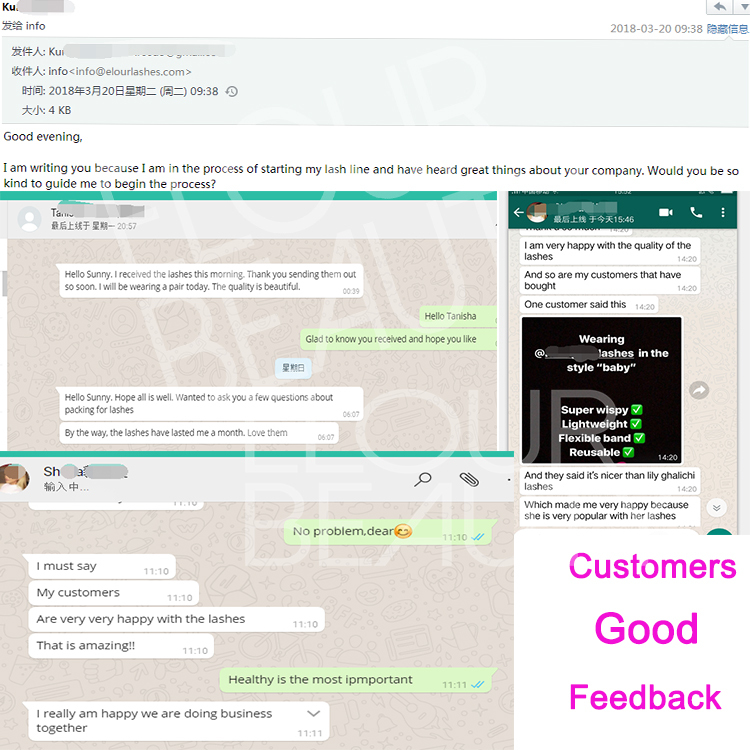 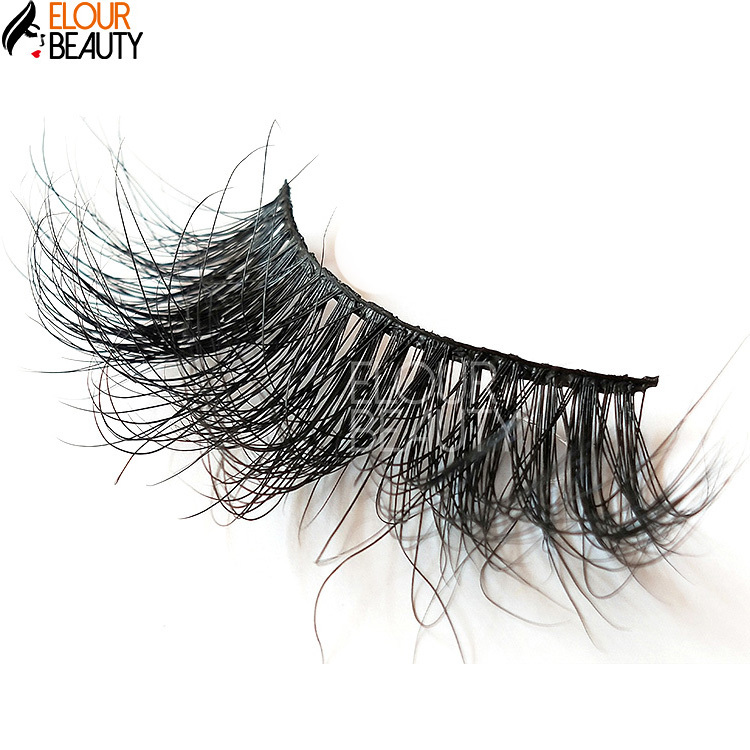 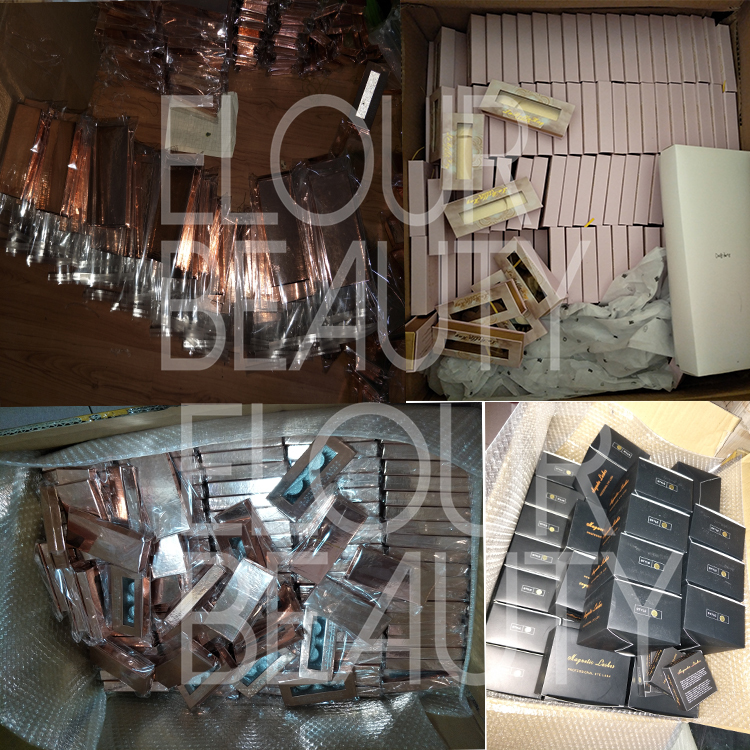 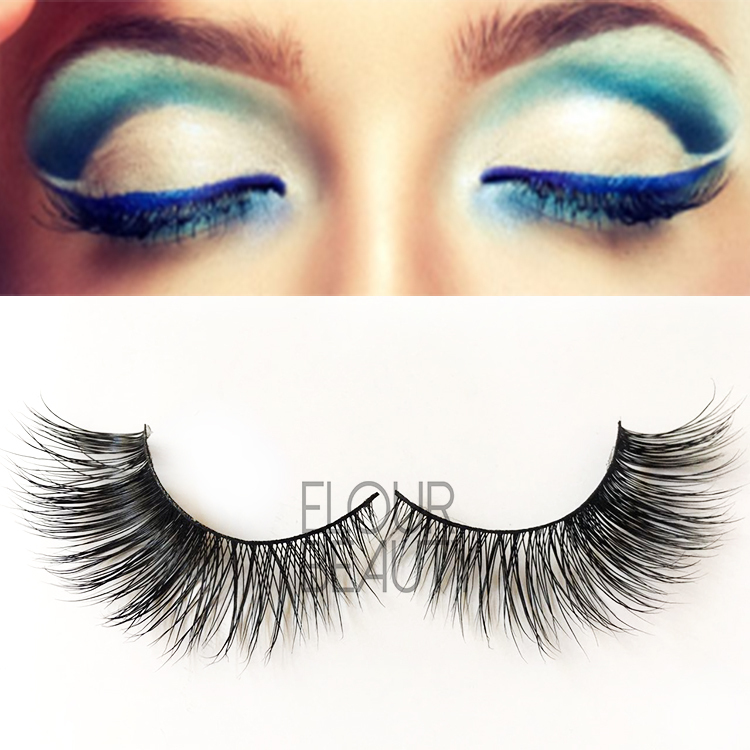 We,Qingdao Elour Beauty Arts & Crafts Co.,Ltd,we are one of the most professional eyelashes manufacturer for more than 12 years in China.We offer more than 1,000 styles of eyelashes for customers’ choice,such us 5D mink lashes,3d magnetic lashes,3D mink hair,3D horse hair lashes, and velvet silk hair lashes,mink fur lashes,horse hair lashes,human hair lashes,eyelash extensions,individual lashes,volume lashes ,party lashes and so on.We pursue on high quality,competitive price and good service for all our customers.And have won good reputation with credibility and integrity in this industry. 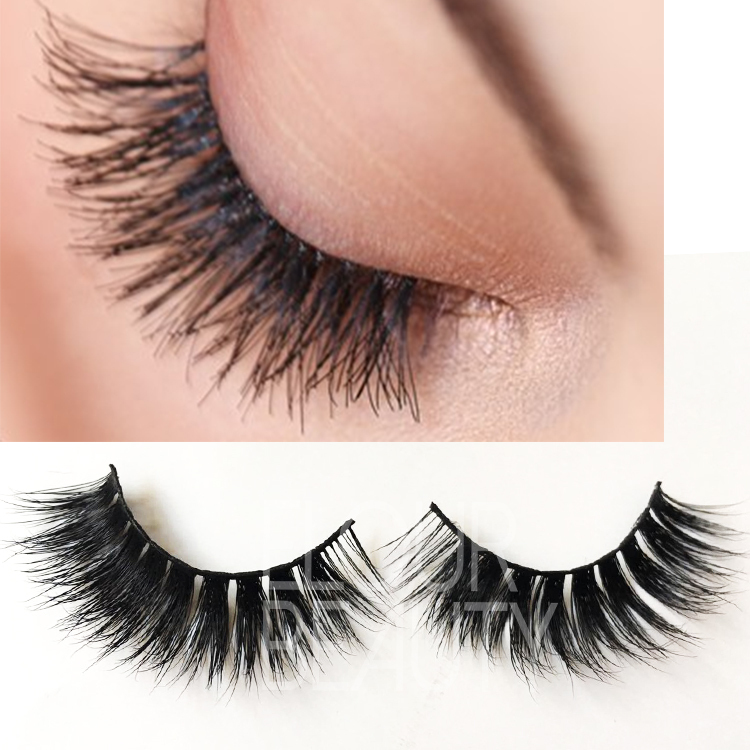 Our workshop and how is the lashes making in details.We do strictly insepect for each lashes to gurantee 100% qualified.